More from Ora: Mean Girls - It's October 3rd - Happy Mean Girls Day! Justin Timberlake can do no wrong! 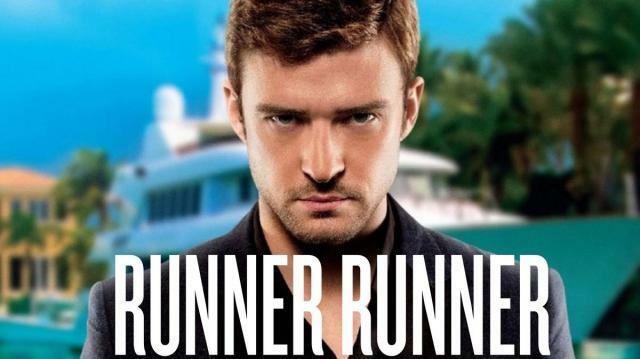 His skit with Jimmy Fallon about Hashtag over use is hilarious, PLUS his new movie "Runner Runner" opens today!